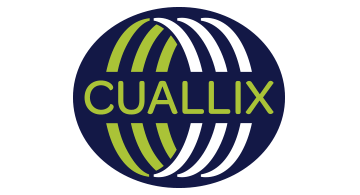 Cuallix is a financial group that offers multi-currency, multi-account and customizable global financial gateway for the non-banked and underserved segments of the market. We offer credit, financial services and eCommerce. Design and develop world class financial services for end consumers, with efficient and scalable operations, and a simple, flexible and friendly technology. Create a new approach on financial services by developing products and services accessible to all segments of the market, with a high technological component, but simple and efficient. We leverage our industry experience to enhance our business platform and make payments easier, more efficient and accessible to the evolving marketplace. - Easy integration of business and payment services.